News & Reviews | Out with the old (robes) and in with the new! Out with the old (robes) and in with the new! 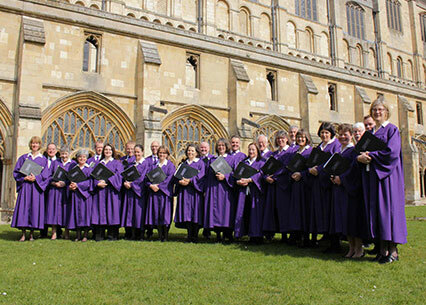 Vasari Singers’ old red robes which we used for cathedral visits were showing their age, and we were delighted to unveil our new Vasari purple robes for the first time in Norwich. They should see us through the next 30 years of cathedral visits!